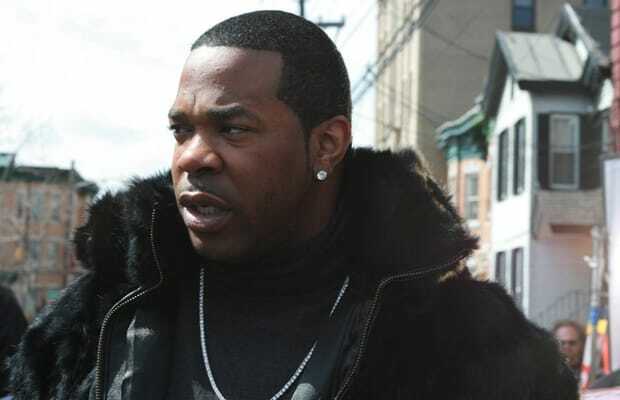 Busta Rhymes Apologizes For "Arab Money"
15. Busta Rhymes Apologizes For "Arab Money"
What Happened: In 2008, Busta Rhymes teamed up with Ron Browz to make a minor hit called "Arab Money." Sampling verses from the Quran and seemingly poking fun at Arab culture, the song was deemed offensive by many. One unknown Iraqi-born rapper named Narcicyst even responded with a song chastising Busta for "misrepresentin' us in Dubai" and correcting his pronunciation: "It ain't Ayrab money / It's called Arab money." Somehow, Busta got word of Narcicyst's song and called him up. According to Narcicyst, he spoke to Busta for a half hour and Busta claimed the song was meant to be a homage to Arab culture, not an insult. He also claimed Busta apologized for any misunderstanding.